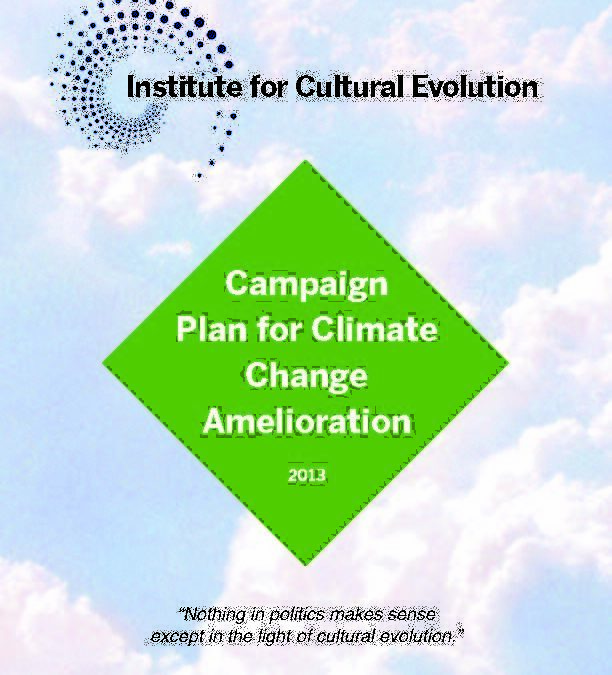 The Institute for Cultural Evolution (“ICE”) seeks to influence American public opinion on the issue of climate change to increase political will and motivation to take action to combat the problem. 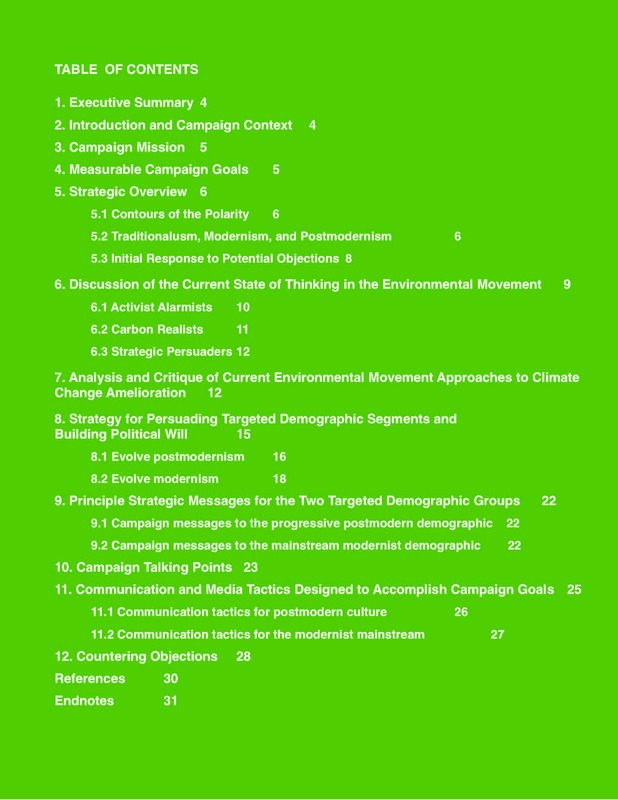 This Climate Campaign Plan describes ICE’s measurable goals toward this end, as well as its strategy and tactics for achieving these goals. 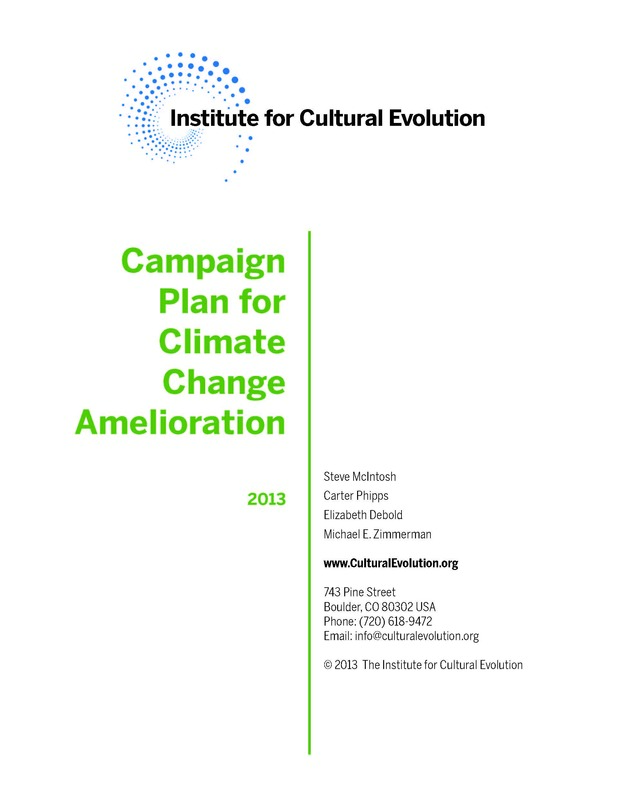 Simply stated, ICE’s campaign to ameliorate global warming will employ a series of unique persuasion strategies, strategically communicated within the marketplace of ideas, to help make environmental activists more effective in their advocacy, and to simultaneously reframe the issue in the minds of those who resist it. Why do we think we can produce a measurable increase in political will to combat climate change where others have failed? Because our approach to cultural conflict employs a deeper understanding of the value systems that generate both concern for the environment in some and resistance to the problem of climate change in others. 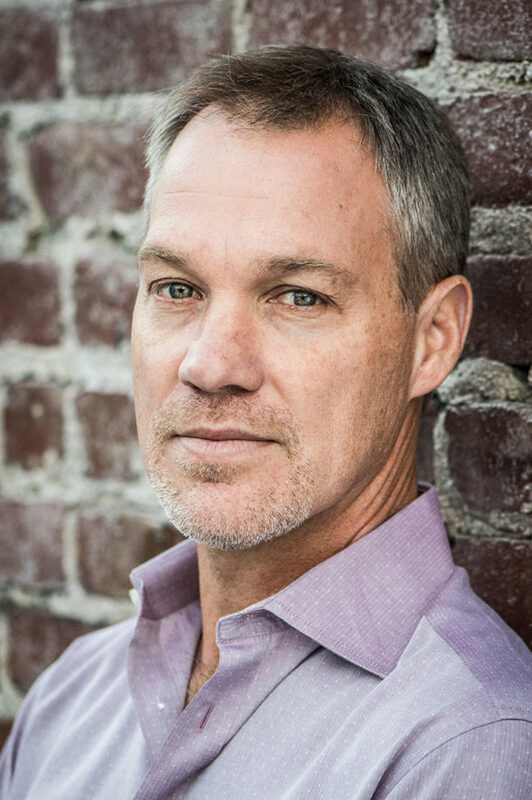 While we do not presuppose that the problem of apathy toward climate change can be resolved simply or completely by a small think tank, in the last five years a consortium of think tanks associated with the Tea Party movement have indeed achieved astonishing success in decreasing concern for global warming. This success is well documented in a recent PBS Frontline program1, which describes the strategies and results of this conservative think tank-based anti-climate change political campaign. Therefore, the political impact of think tanks in the climate change debate has been well established, and ICE believes accordingly that it can achieve similar kinds of success in the opposite direction of building support to address this urgent issue.